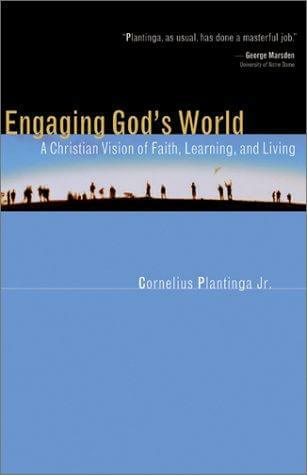 Engaging God’s World – Cornelius Plantinga Jr.
As my university days get older, the question of balancing God and studies weighs even heavier on my mind, especially as I prepare to go to Japan for my studies. Thankfully, God prompted a Church worker to lend me this book. Billed as a “primer for students”, Engaging God’s World is a very concise introduction to the theology of Longing and Hope, Creation, The Fall, Redemption and the Vocation in the Kingdom of God. Although Mr Cornelius writes from a very Calvinistic perspective, he doesn’t mention things like unconditional election or TULIP, with which I have theological doubts. Instead, he speaks from a much broader Protestant perspective. In my opinion, the most useful part of the book is the first half of the 5th chapter: The Vocation in the Kingdom of God. He speaks very convincingly about how every vocation, even studying, is a way to glorify God, encouraging students to use even what they think as “ordinary” things as a means to glorify God. Oh, really? 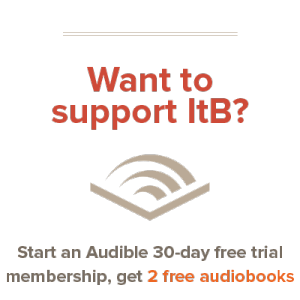 Cool, I hope you enjoy the book. It’s only that I have theological doubts about High Calvinism, in particular Unconditional Election and the other components of TULIP.